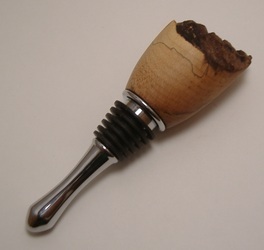 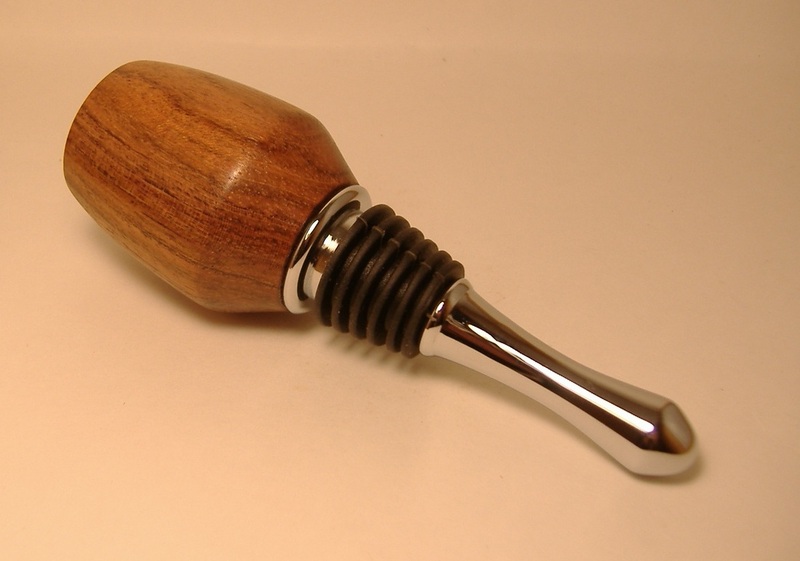 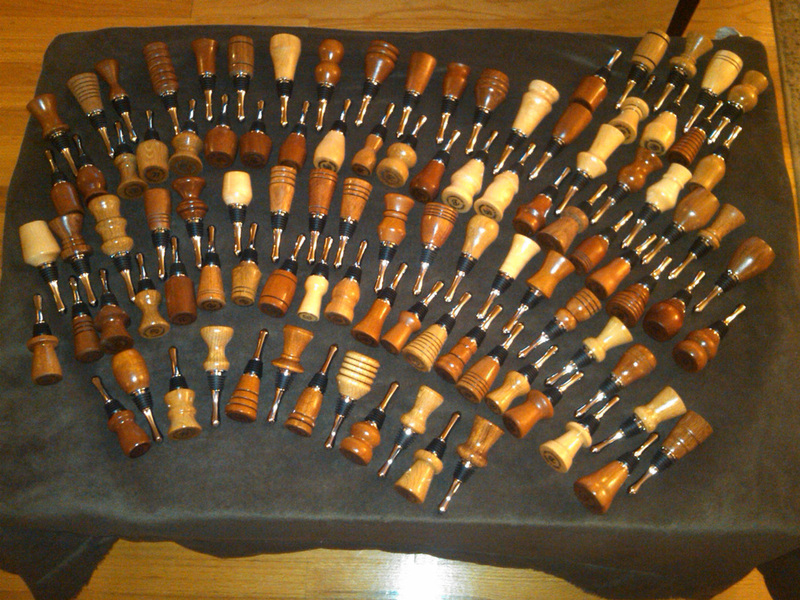 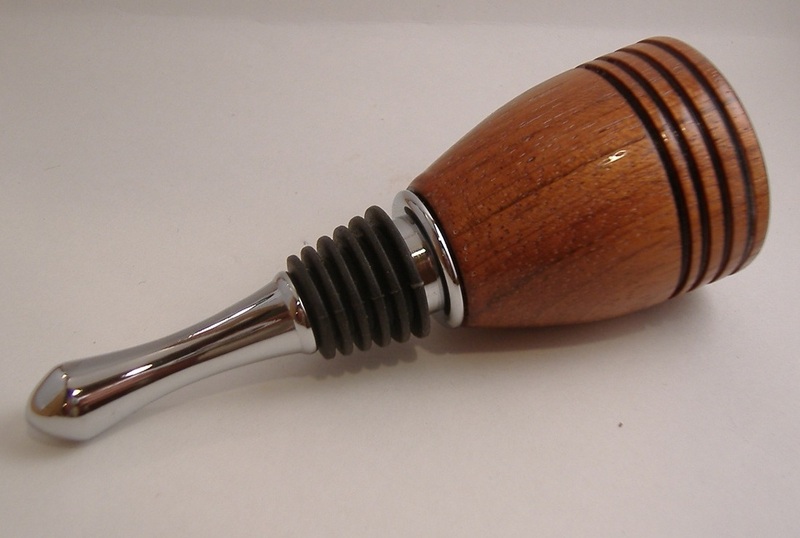 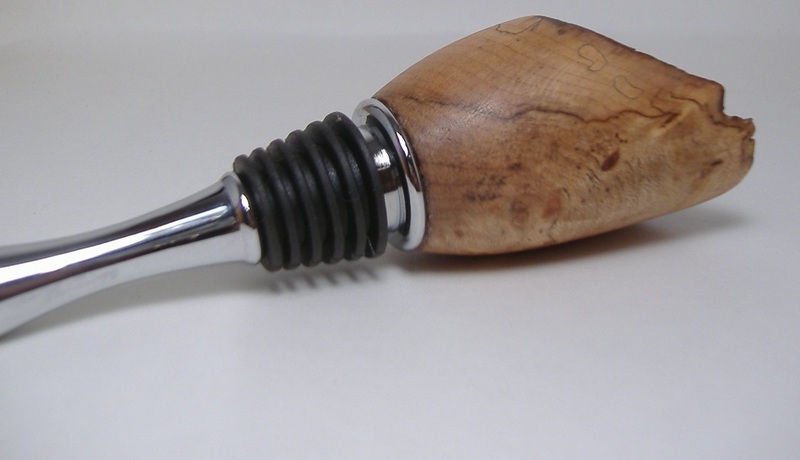 Handmade Wood Gifts is proud to offer our line of handmade wine stoppers. Each item is individually hand turned from exotic or domestic hardwood which provides unique character with each piece. 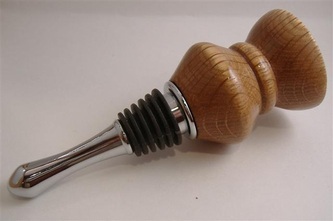 The base of these stoppers are chrome plated and have a silicon seal for sealing your left over wine. 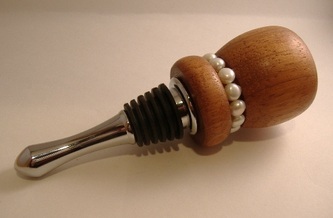 Please visit our Etsy store to see what is in stock, or email us for your custom request.